Graeme Stevenson was born on June 29, 1958 in New South Wales, Australia. He began painting and studying animals at a young age; growing up in Australia, Stevenson developed a fascination with wildlife. His foray into art actually was a result of breeding Australian Parrots. As his interest in parrots and falconry grew, the birds became artistic inspiration. Stevenson’s art career still hadn’t taken off – that is, until he earned a pilot’s license and explored the depths of Australia. 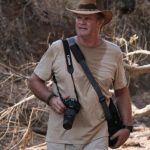 He then parlayed his experiences into the photographing, painting and sketching of the native animals he encountered in the wild. Stevenson eventually held one- and two-man exhibitions of his artwork that turned out to be wildly successful. He then started to explore and his exhibit his artwork across the globe. 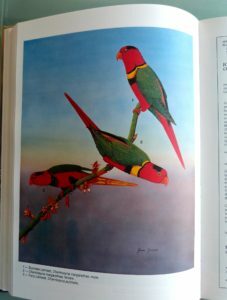 In 1988, Stevenson was commissioned to create every painting for a book titled “The Atlas of Parrots,” a book about – you guessed it – the various types of parrots across the world. It was a daunting task, but Stevenson was up for the challenge. After moving to the United States, Stevenson’s artwork took a new direction. He shifted his studies toward American wildlife. He also learned to give his art more depth; most of Stevenson’s artwork now tells a story about the subject of the composition. He has also started to paint scenes depicting a mother and child, usually in a romantic setting. 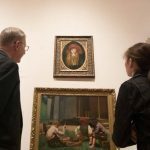 Stevenson’s creations have been purchased by several well-known people throughout the world, including former President Bill Clinton, who purchased three of his artworks. Throughout his career, Stevenson has participated in a number of charitable efforts in addition to supporting various causes. In 2003, he participated in a show called The Ripple Effect, where he created artwork that was sold to generate money for several charities. Most recently, Stevenson has made multiple television appearances. Upon arriving in Australia in 2007, he was contacted by the Celebrity Shopping Network to showcase his art. He subsequently sold 60 of his paintings after the event. 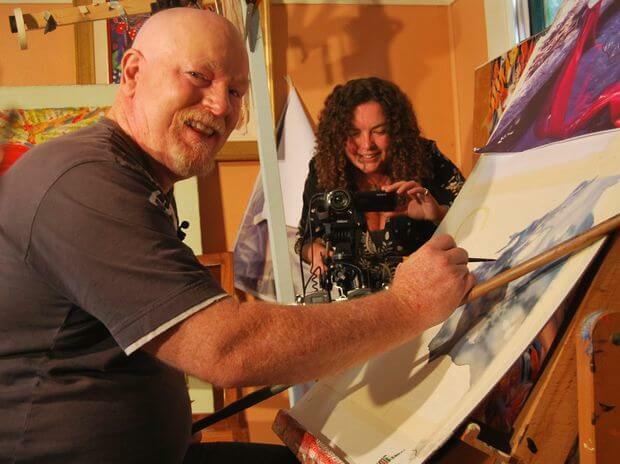 Stevenson is currently the host of a national Australian TV program called “Put Some Colour Your Life,” a series showcasing artists and teaching techniques, creative spirit and culture for future generations.